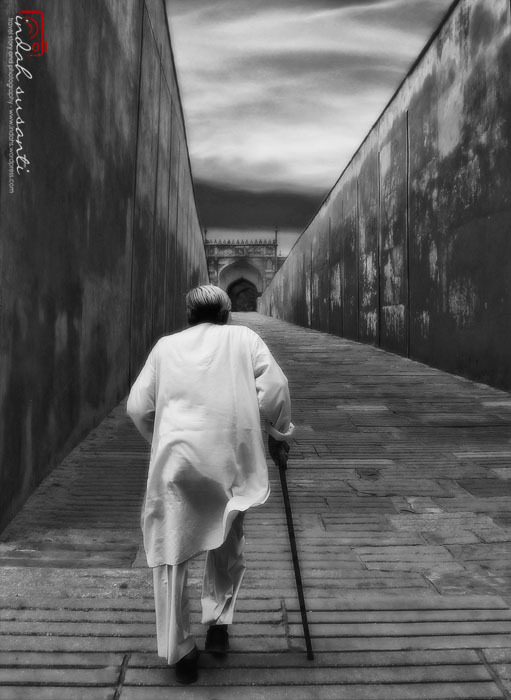 This image is a monochrome version of Agra Man: Almost There, taken in India. I admitted this picture was heavily edited. I was in the mood to “paint” my picture back then, to send an imaginary message. How do you find about an image that being heavily edited to send a different message than its original version? I think that photos edited to have a different message is very similar to using a photo to tell a story. Love this photo! I am curious where this man is going or walking to. Thank you! Let your imagination runs 🙂 It could be anywhere…but, ok, it was taken in Agra Fort, there were people around him, but I removed their images with the help of photoshop. 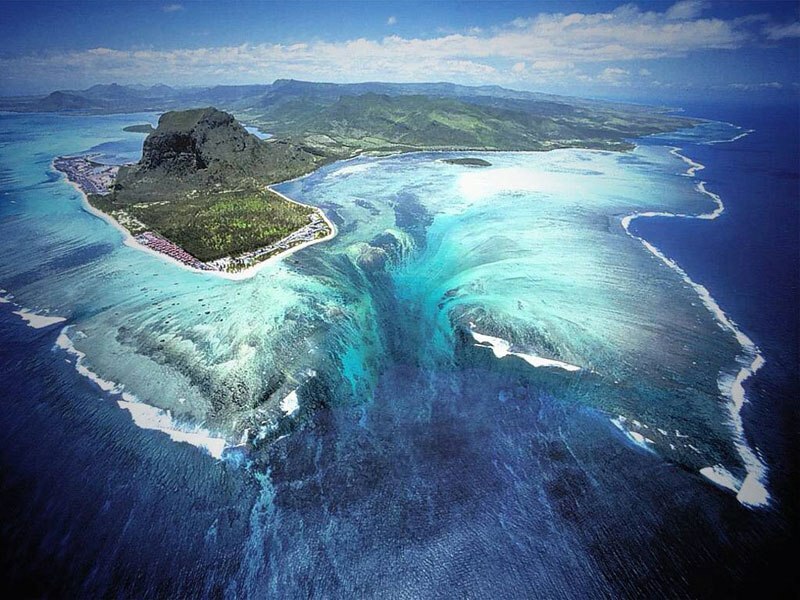 I think it is good to edit an image for the purpose of conveying the message that you want to put across. I love how you have edited this image! Very special. Beautiful photo. A whole story in there.